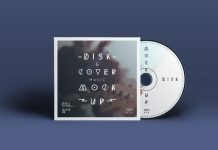 We are sharing another high quality mockup in our today’s round-up. 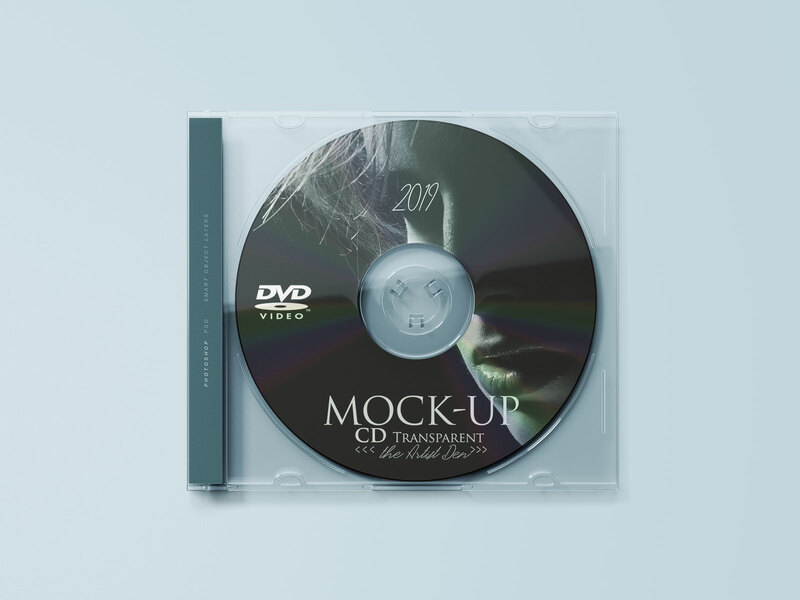 It is a transparent CD mockup along with disk. 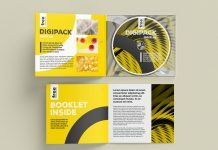 There are three smart objects inside psd file, one for cd disk, one for cd cover template design and last one for the side label. 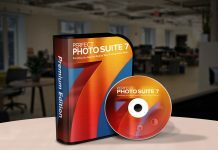 After placing artworks change the background color or use any light colored texture background. 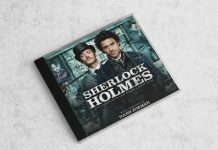 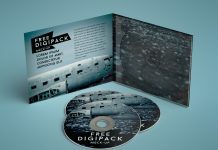 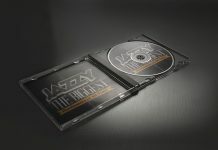 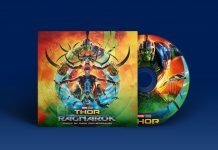 For more CD cover mockup psd free download files explore by searching or check out archive of CD /DVD.